Citi Bike’s new map is showing expansion of its wheel print by installing 80 bike-sharing stations in areas you thought you’d never see them – at least for now. That includes thousands of bikes and hundreds of docks into North Bed-Stuy, Brooklyn, available to credit card holders. 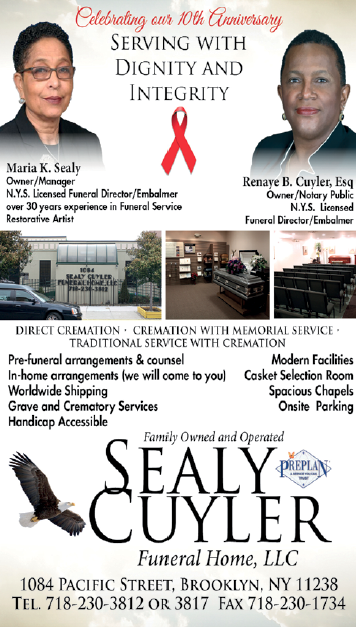 And some folks are wondering if this announcement portends the future of the last stronghold for the African-American presence in Central Brooklyn. “Will it go the way of Clinton Hill and other neighborhoods?” said property owner A. MacKenzie, who first observed the “neighborhood changing” about 10 years ago, prior to Citi Bike, when she observed bikers zooming east down DeKalb Avenue, past the Eleanor Roosevelt Houses. 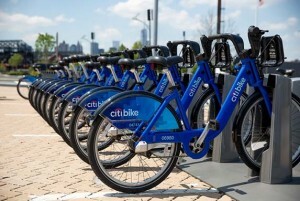 By the time Citi Bike came to New York streets in 2013, MacKenzie notes that bike riders “of all nationalities on all kinds of bikes” were hiking east down DeKalb Avenue past the Eleanor Roosevelt projects to Bushwick. There’s no question in MacKenzie’s mind about where the neighborhood’s heading, but recent efforts by unscrupulous realtors to “goad” her into selling her property raised another question. 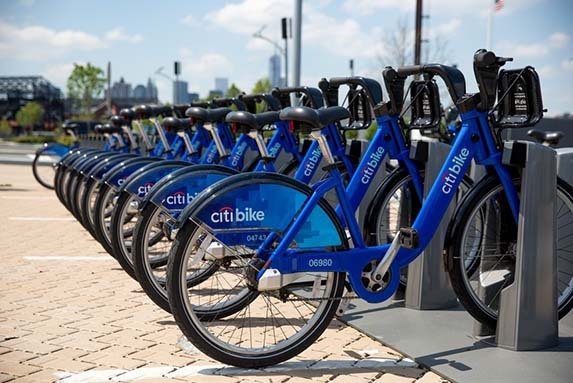 Is it a coincidence that Citi Bike stations will be on blocks in North Bed-Stuy where luxury housing is planned for development, in development or already developed – like at Tompkins and Halsey? Does the positioning of these stations near NYCHA houses mean that displacement of her neighbors is part of the “unseen” plan? Or is all of this a response to Clinton Hill and Fort Greene NIMBYers publicizing complaints about Citi Bike stations ruining the appearance of their landmarked and prettier districts? “It’s all of the above,” she told us. But like the residents of Clinton Hill and Fort Greene, residents in North Bed-Stuy were not adequately informed about the new stations. So here’s a partial list of the sites of the new installations and a map that details where these planned stations will be located. Our Time Press invites you to post your thoughts on our website at www.ourtimepress.com.